Buying a car for the first time can be fun, but the harsh reality is that it will probably end up costing you a lot more than you originally thought. Whether it’s brand new or used, there are additional costs that go well beyond the car’s asking price. 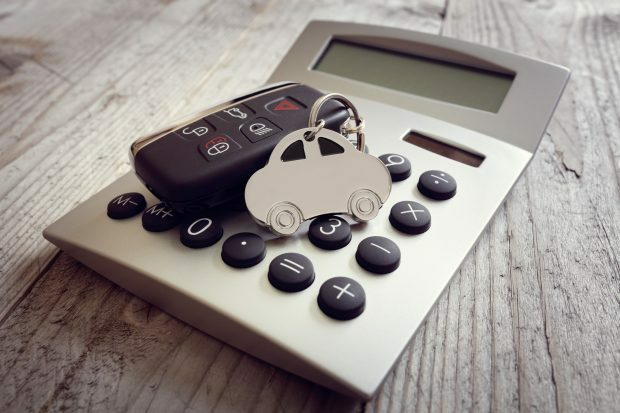 It’s a good idea to be prepared for these costs before you start shopping for a car, to ensure you budget for them and to be able to shop around for the best deal. We usually hear about stamp duty in relation to buying a home, but it also applies to buying a car – both new and used. Stamp duty taxes are set by state governments and as such vary from state to state. Stamp duty is payable when you are registering a car or applying to transfer its registration. If you are buying from a dealership, the dealer will collect and pay the tax on your behalf while with private sales, as the buyer you will be responsible for making the payment. In NSW, the duty is calculated at three percent of the car’s market value up to $45,000 and five percent for any value above $45,000. So for a $50,000 car, you would pay stamp duty at three percent of $45,000 (which comes to $1350) and five percent on the remaining $5000 ($250) to a combined total tax of $1600. For more information visit the RMS website. If you are buying a second-hand car, a professional inspection will cost a few hundred dollars but could save you thousands later on if it uncovers any potentially expensive mechanical problems. You can also download a checklist from the NSW Fair Trading website, outlining what to look for when buying a used car. Before you can jump in your car and set off on your first driving adventure, you will have to wear the cost of compulsory third party (CTP) insurance. CTP covers you against injury and death as a result of an accident. In many states, the cost is included in your registration fees but in Queensland and NSW you can choose your own CTP provider. Additionally, from July 2016, South Australia will allow residents to select a CTP insurer from four providers including QBE Australia, AAMI, SGIC Insurance, and Allianz Australia Insurance. 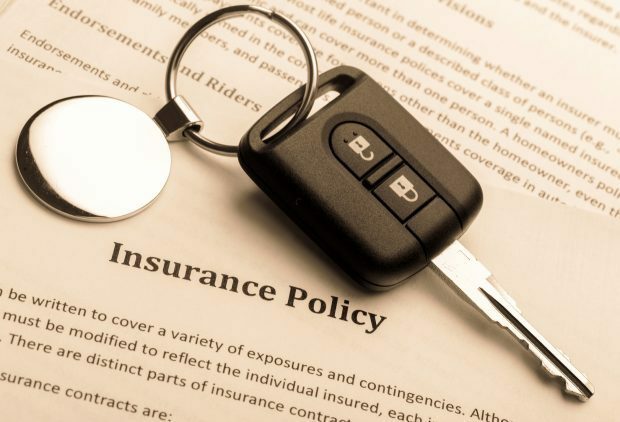 While not compulsory, it’s a good idea to add an extra layer of protection with a more thorough insurance option, such as comprehensive car insurance, third party property damage car insurance or third party fire and theft car insurance. Comprehensive car insurance is the most expensive but protects you against almost all possibilities, no matter who is at fault. The cost will depend on where you live, the condition of your car and even where you park at night. If you don’t have the money to pay for your new car upfront you will need to look at taking out a car loan. Like any product or service, you are always entitled to seek out a better deal – so make sure you do your research to find a car loan lender that offers a competitive interest rate, as this could save you thousands. One good place to start is a free car loan calculator, where you can research different repayment scenarios. You might find that a personal loan is a better option for you, so it’s a good idea to check out the rates for these products as well. There’s nothing like the smell of a new car. Keep in mind, however, that when buying a new car you will have to pay for extras such as number plates, registration and dealer delivery charges – unless your chosen vehicle comes with an on-road “no more to pay” price. Do your homework and ask lots of questions on what is included as standard in the final price. From fuel to servicing costs, your car will start costing you money the minute you jump into the driver’s seat. Smaller cars are cheaper to run so it’s worth keeping that in mind when you are shopping for your car. 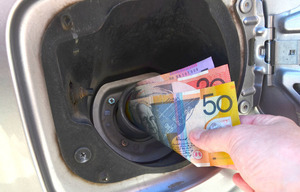 NRMA has calculated the running costs of a comprehensive list of cars in its reviews, so don’t forget to do your homework. Compulsory third-party insurance, also known as CTP insurance, is compulsory for anyone who wants to register a vehicle in Australia. To avoid heartache, and potential financial ruin, it pays to do your homework before driving away in your new purchase. In fact, the homework should begin well before you apply for a car loan. Are you ready to ditch the second-hand bomb you've been driving for a snazzy new car? Buying a brand new car doesn't come cheap, however, and unless you've been diligently saving towards this goal, you will need to examine car loan options. There's a lot to consider when buying a vehicle or applying for a car loan - make sure to follow these steps and get all the advice you need.